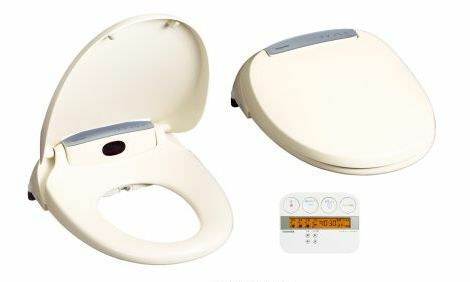 The Japan-based multinational conglomerate manufacturing company, Toshiba has recently introduced its new bidet-style heated toilet (toilet with water nozzle) loaded with a newly-developed instantaneous water heater, which able to save 55% power consumption over other similar functionality toilets, with an ability to heat up water only when needed. In addition, the shape of the lid is designed to prevent heat loss from the seat. The amazing toilets will available in 2 models including Toshiba SCS-S500 and SCS-S510, and the company only includes a capability of automatic opening and closing of the lid in its latest SCS-S510 model.